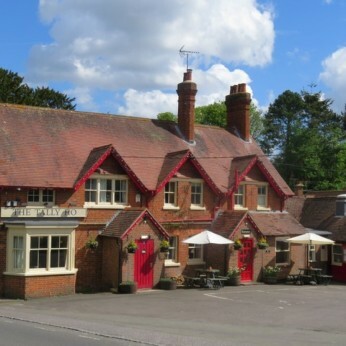 The Tally Ho is a beautiful country pub, open every day, serving freshly cooked, homemade food and locally sourced ales. There are also 3 stylish en-suite letting rooms, available 7 days a week. The Tally Ho provides a warm welcome all year round, and is ideally located for the motorway traveller, being only 800 yards from Junction 14. We are child friendly and welcome dogs. We're really sorry but we don’t seem to have any offers or events for Tally Ho. We're sure there must be something happening here but they just haven't told us about it! Please do mention this to Tally Ho when you next visit them.